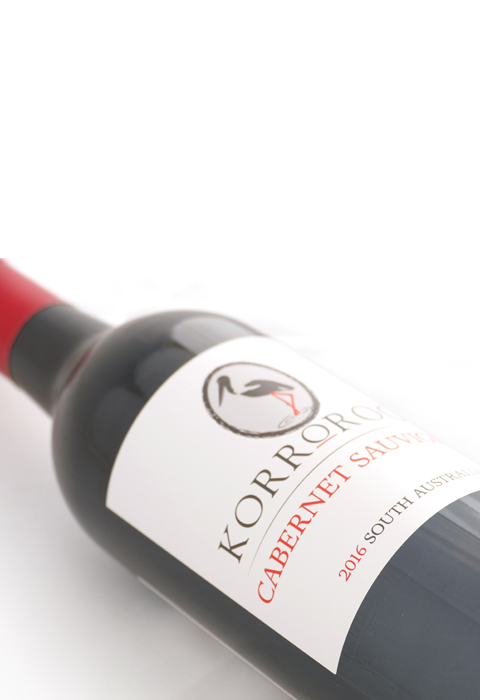 A Cabernet Shiraz that Shiraz lovers love; rich and ripe with lots of spice and red berries flavours. 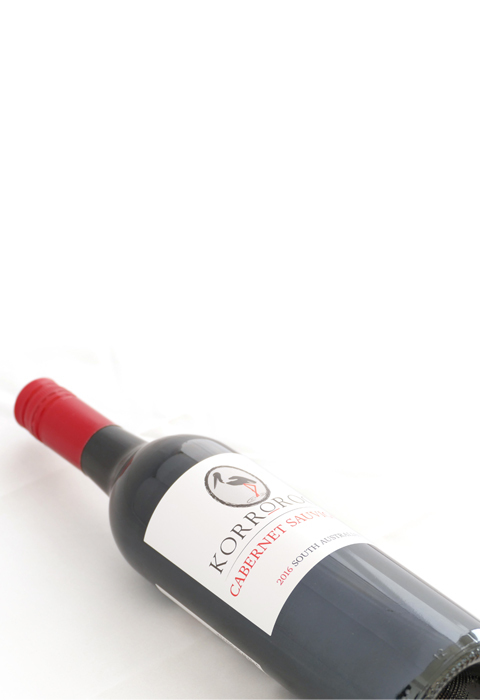 A mix of cherries, plums and hints of chocolate mixed with the touch of sweetness from the oak. 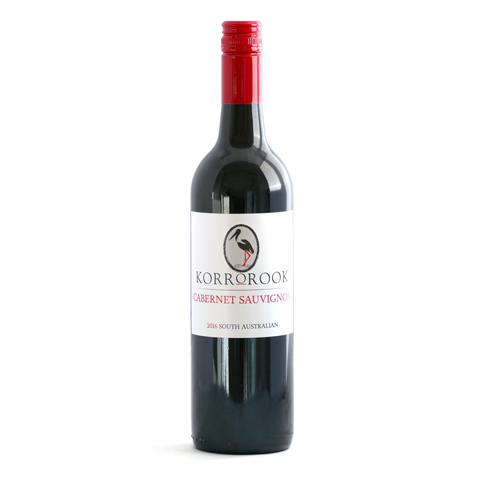 A very easy drinking Shiraz, with ripe fruit on the palate, crisp acid and a long strong bold finish. The tannins ripe and full yet soft and easy making this wine really enjoy without food, just add friends and some nice tunes! Ideally matched with grilled sirloin steak medium rare.